This Christmas me and my friends decided to go on a holiday and celebrate in a more tropical place instead of freezing our hands off while looking at the fireworks back home. Destination: Miami Beach, Florida!! What a place..I mean there's a good chance that I will be moving there in the near future because it really has an eternal summer. We had an amazing holiday and great weather. 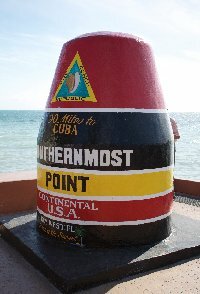 We stayed in both Miami Beach, Key West and Orlando. I would definately recommend celebrating the new year in a place like Miami because we had a great time there and would love to go there again next year. 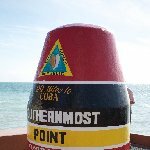 Also Key West is beautiful, maybe a bit more relaxing so perfect if you're looking for a winter holiday spent on the beach! Did you enjoy Holiday in Miami and Key West and have you been on a holiday in Miami Beach, United States?